So my #Yankees are done. 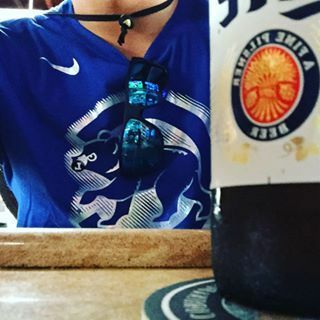 There's only one other team to root for. 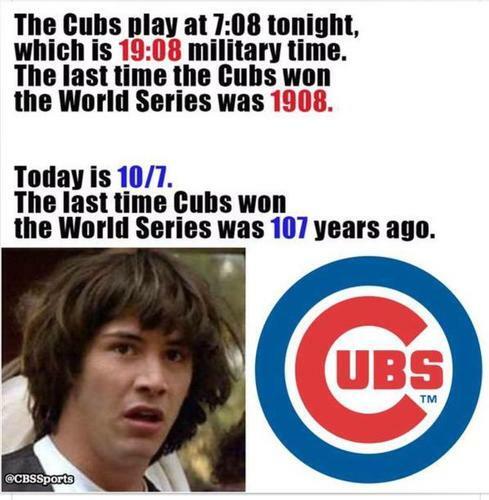 CUBBIES! 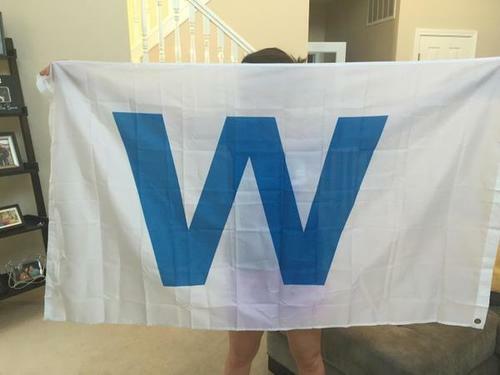 #FlyTheW Root for baseball - root for the #Cubs ! 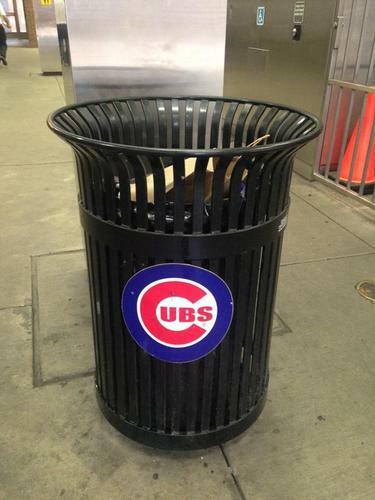 Tonight is #Blackhawks opening night & banner-raising & #Cubs playoff game. 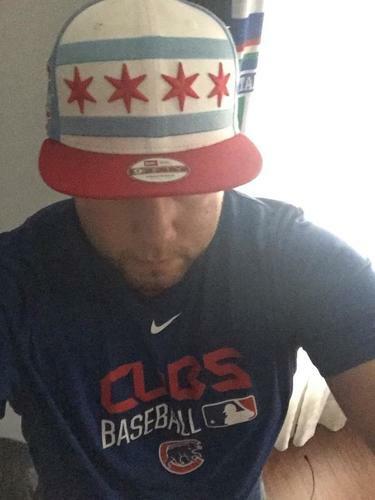 Think I'm going Hawks with the occasional Cubs check-in. 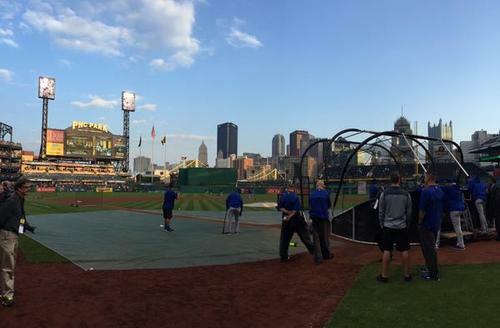 RT @Plesac19 "About 5 1/2 hours from first pitch of #Cubs / #Pirates wild card game. PNC will be going crazy. http://pbs.twimg.com/media/CQvAtIXVEAA2Pl1.jpg"
#MLB #NLWildCard Total holding steady at 5.5 Runs. 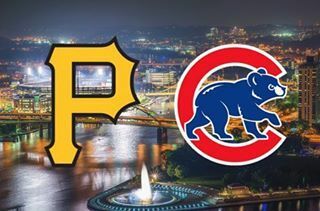 OVER went 5-4-1 in 10 games between #Cubs -#Pirates at PNC Park this season. Nothing short of a extinction size asteroid can stop this #cubs game tonight. 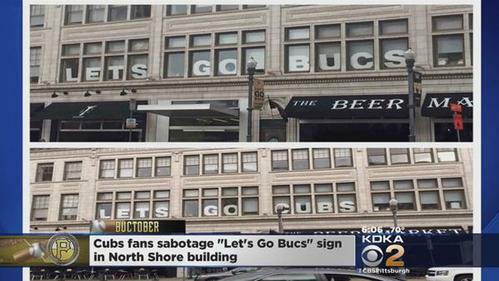 I think the #Cubs can pull it off in Pittsburgh tonight. 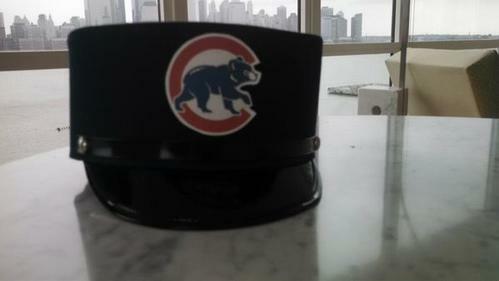 Can't think of the last time I was more excited for a #Cubs game than a #Hawks game, but tonight might be that night. 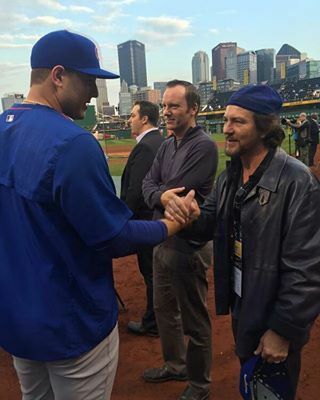 im picking the #Cubs tonight against the #Pirates . 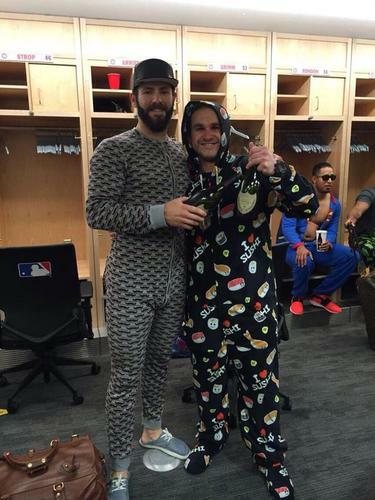 Not gonna talk about the #Cubs , not gonna talk about the #Cubs .